I’m excited to again team up with my friend Alessandro from Renderking to offer the V-Ray Texture Pack V3 for Cinema 4D! It has 150 incredibly detailed textures that are either 2K resolution or procedural & all are seamless. 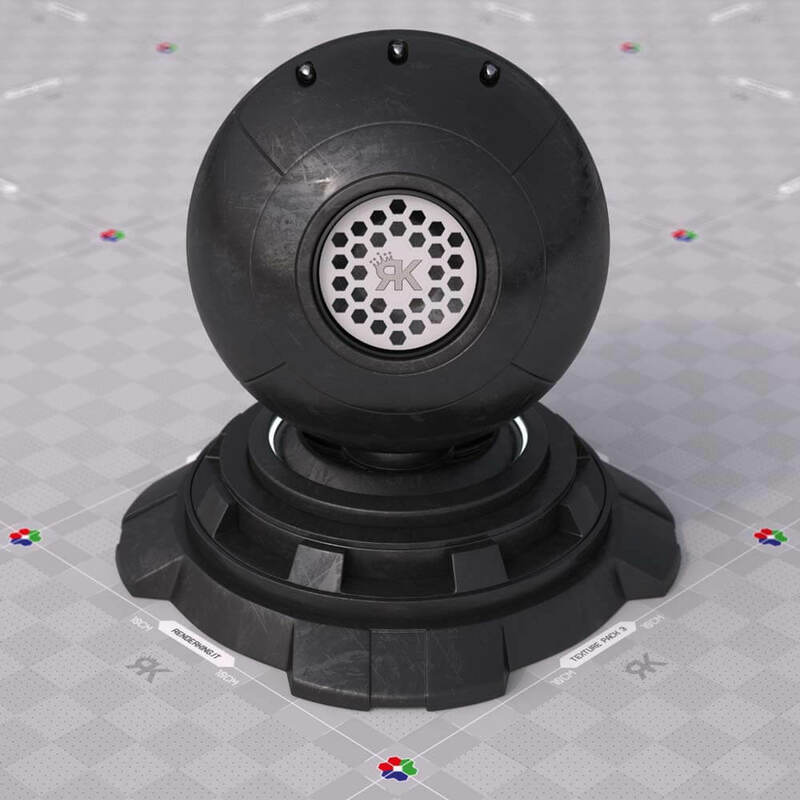 This pack is a must have for pro level texturing in V-Ray. If you want to save 15% on the V-Ray Texture Pack 3 then check out our V-Ray Texture Bundle. It contains all 3 packs with a savings of over $25!